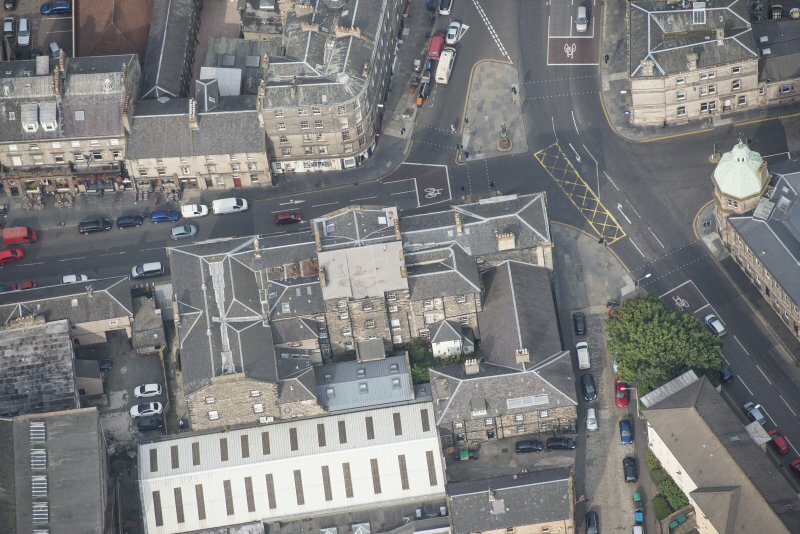 Oblique aerial view of Constitution Street, looking ESE. 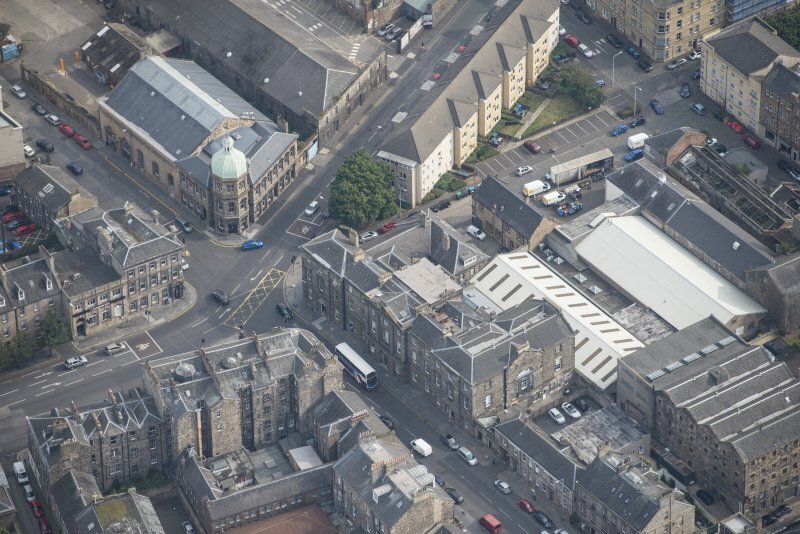 Edinburgh, Constitution Street, Leith Exchange Buildings. 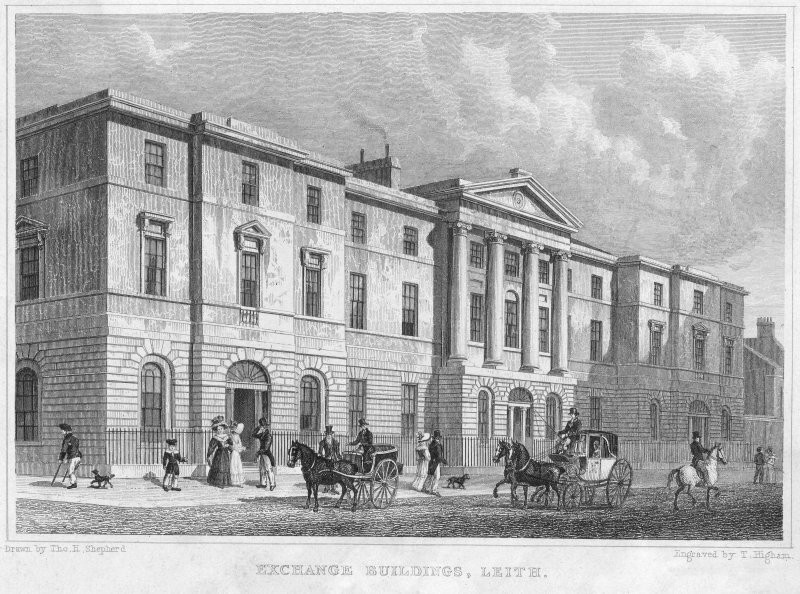 Engraving of Exchange Buildings from North-West. 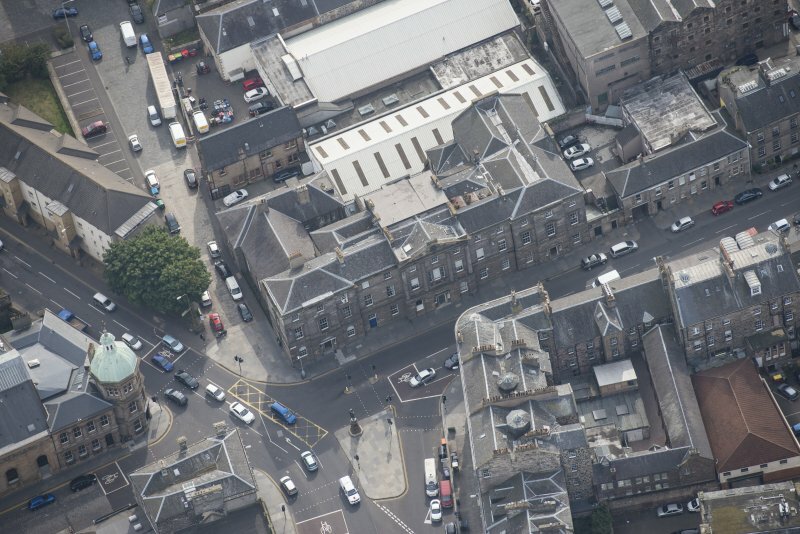 Insc: "Exchange Buildings, Leith" "Drawn by Tho.H.Shepherd" "Engraved by T.Higham"
Oblique aerial view of Constitution Street, looking SW.
Oblique aerial view of Constitution Street, looking ENE. 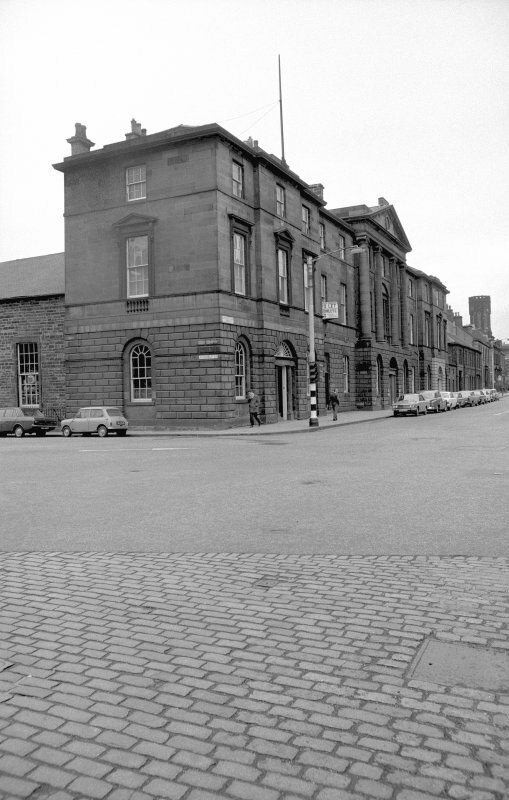 Edinburgh, Constitution Street, Leith Exchange Buildings. 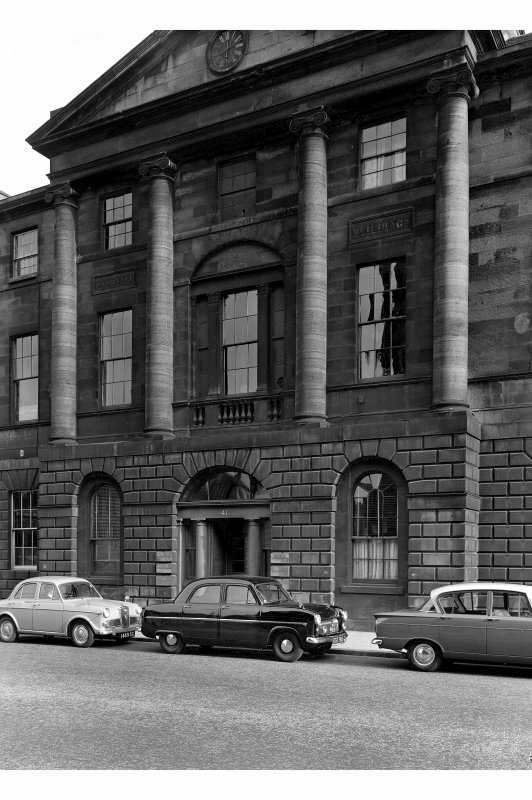 View doorway marked 41. 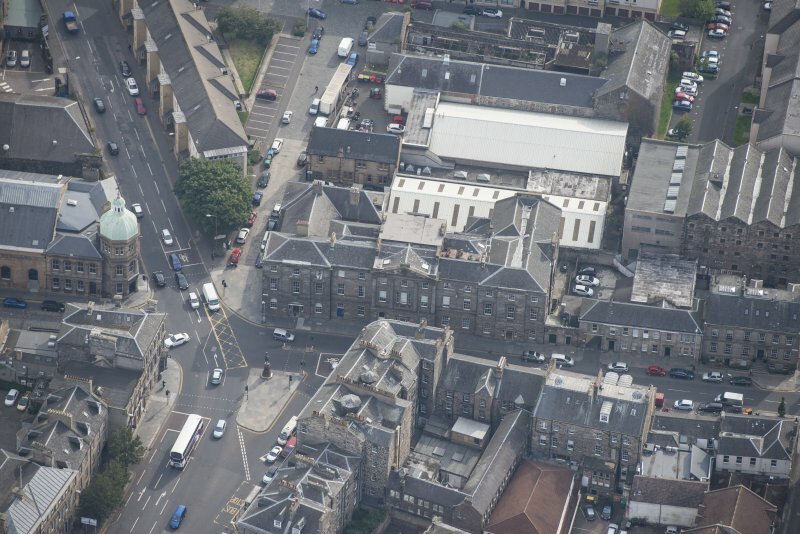 Oblique aerial view of Constitution Street, looking SE. 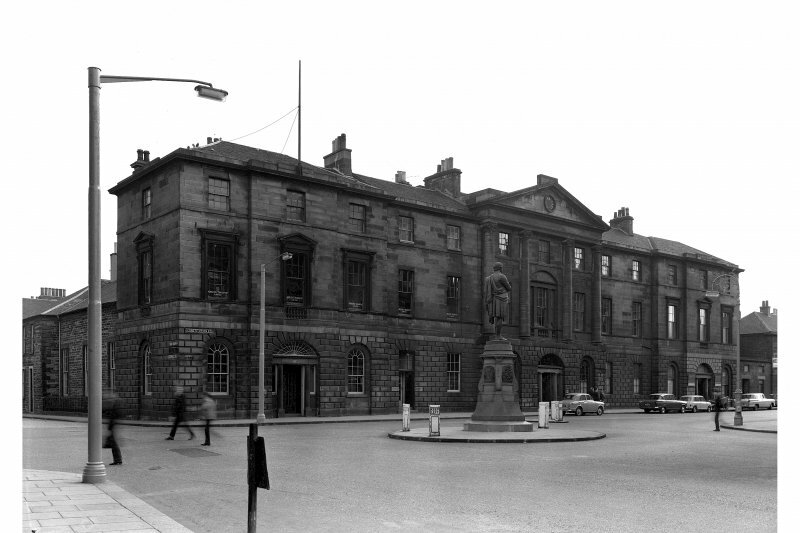 Edinburgh, Constitution Street, Leith Exchange Buildings. 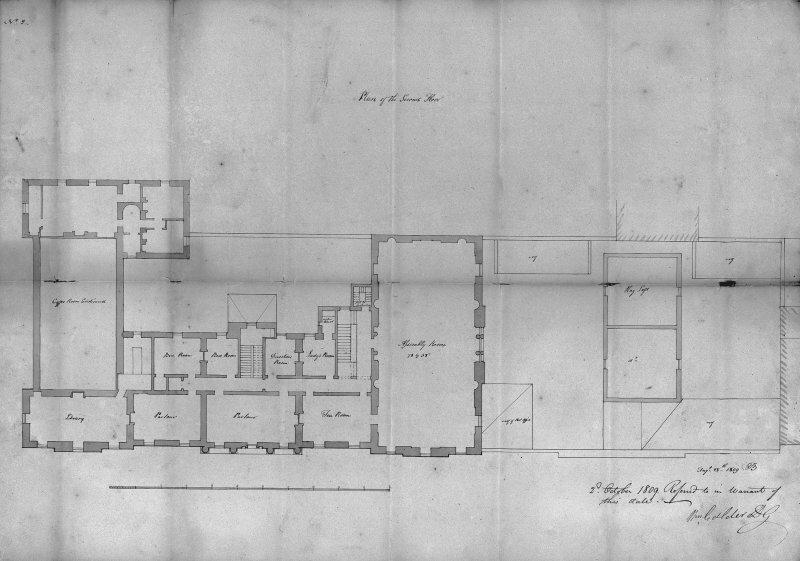 Photographic copy of plan of Second Floor. 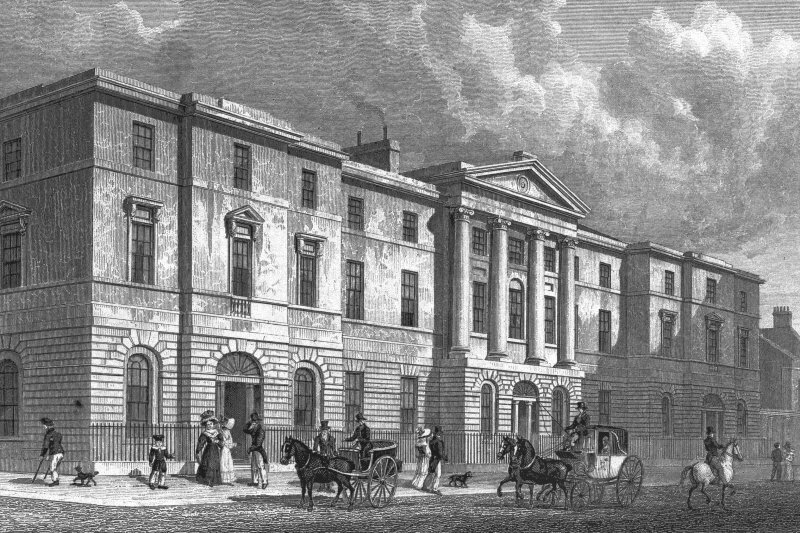 Insc: "Plan of the Second Floor"